Google is introducing the +1 button, which will be a like button, available directly on every one of your search results. 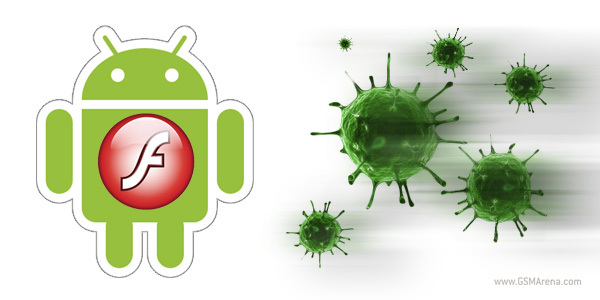 The service will soon be available for testing and after that to everyone with a Google account. 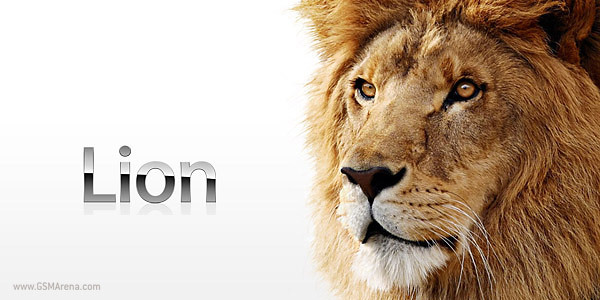 Apple has just released a new developer preview of the Mac OS X Lion. It comes after a whole month without any updates on the first release and once again you can get it through the Mac AppStore only. 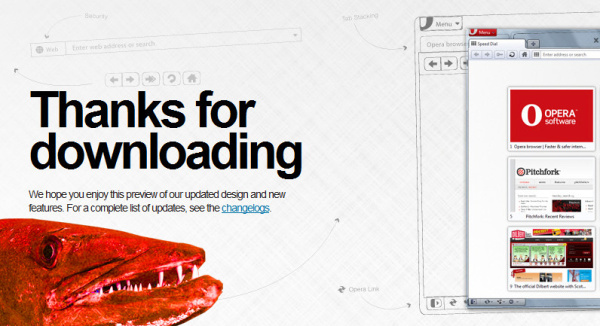 Well, version numbers in the browser world fly by faster than months. 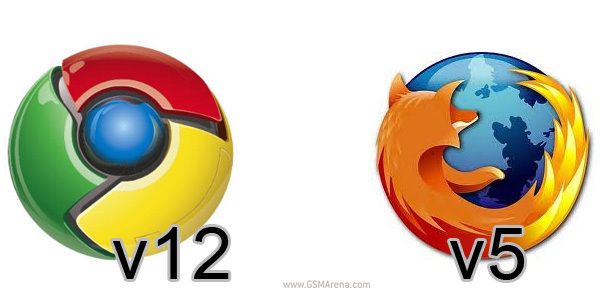 The Chrome team takes the lead with the Chrome 12 dev release with several new features including tab management improvements, a new New tab page an FPS counter and some second thoughts on the new logo. 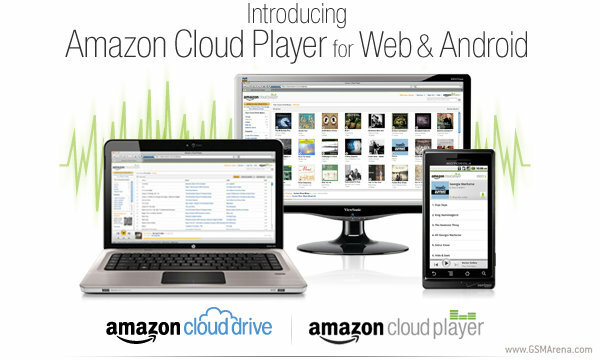 Amazon is aggressively expanding their business venues – just last week they launched an app store Android and now they’re enabling music streaming for their Cloud Drive service. The YouTube in-browser video editor just got updated. And this isn’t your everyday minor tweaking, mind you, this is a pretty major improvement. The editor can stabilize your shaky video and even make it 3D worthy. 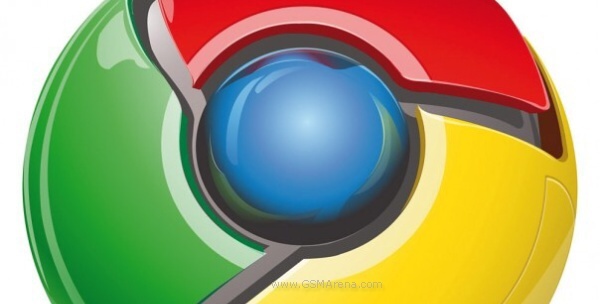 Google has just announced the availability of the beta version of their latest Chrome browser. The new version number is 11.0.696.16 and introduces several new features to Chrome to users of all major platforms (PC, Mac and Linux). 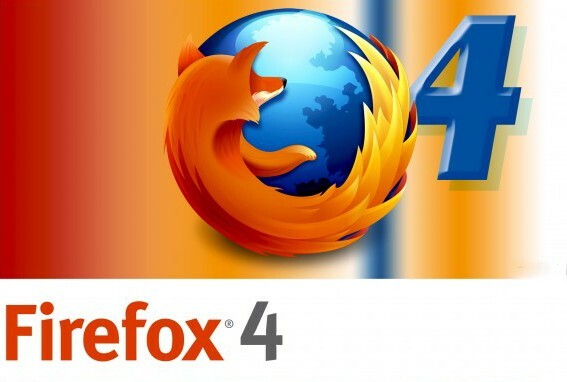 Firefox 4 shot past 5 million downloads in under 24 hours and has already doubled the first day download numbers of Internet Explorer 9. 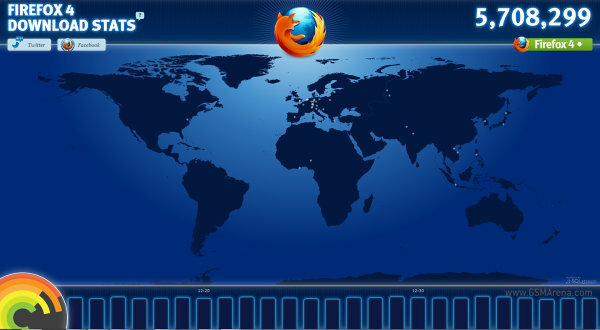 There’s still a little time left and you can help version 4 beat the 8 million downloads record set by Firefox 3. 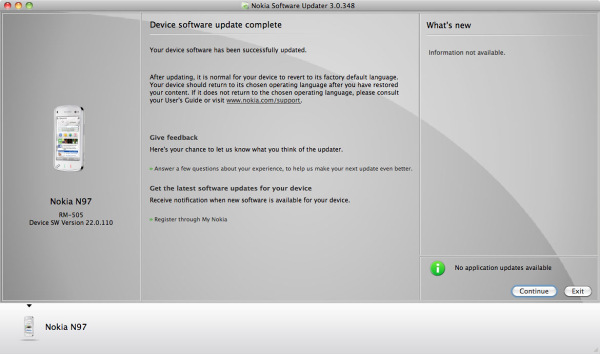 I am not sure how many Nokia users out there are dedicated to Mac, but they will surely appreciate this news. 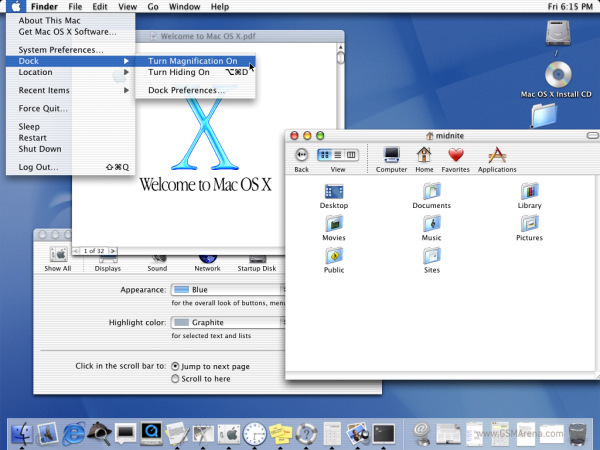 Nokia Beta Labs has just launch an RC version of the Nokia Software Updater for Mac OS X.
Adobe has reported on a critical vulnerability in Flash Player, Reader and Acrobat applications. It’s interesting since it affects the desktop Flash Player along with the Android one and even the one embedded in Chrome. 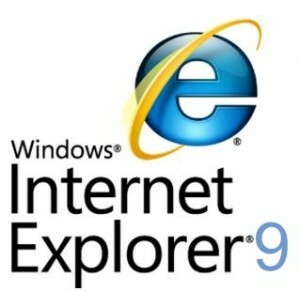 Internet Explorer 9 is all done and baked and ready for download. Maybe you’ve played with the beta but I hadn’t so I took it for a quick spin – a few benchmarks and a few clicks on the more interesting-looking buttons. 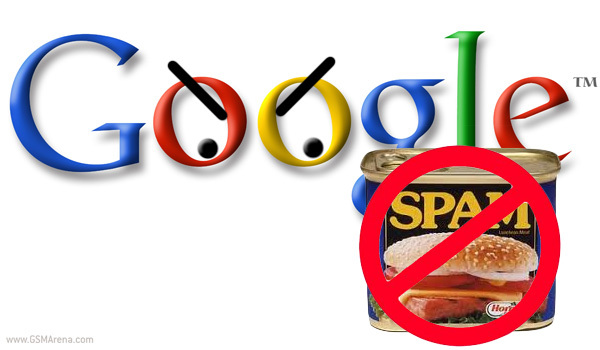 I’ve been waiting for this feature for quite a while – Google will allow you to bock whole sites from its search results, starting today. 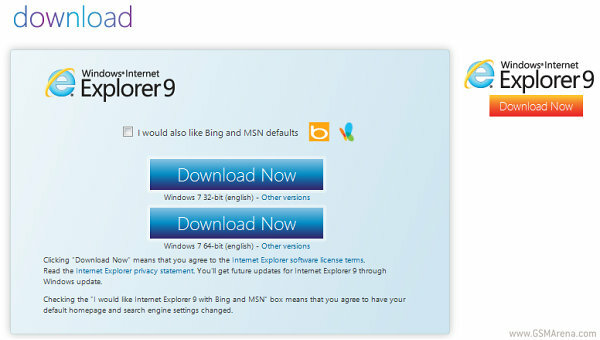 There are browser plug-ins to do that, but now the Big G is building it right into their search pages.